I got my frame today and I am thrilled with the quality. I was somewhat skeptical to order something I hadn't seen in person, but this is truly spectacular! I will certainly order more! Thanks! My whole buying and product experience with Art Frames USA has been a joy! Thank you for a wonderful gift to give my husband. I will look at purchasing more artwork from your company in the future. "WOW! I just opened the box and removed the frame I received from your company. Let me tell you....I was blown away with the quality and attention to detail. When you say handcrafted on your website, you are not lying. I ordered a frame that was solid wood and it was like getting a furniture delivery! Your staff packed it so professionally and it was delivered in perfect condition. 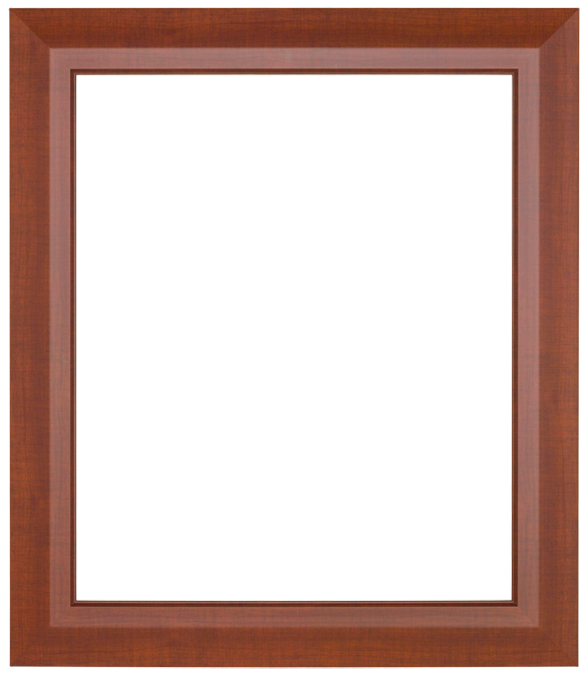 I promise I will tell all my friends and family about Art Frames USA and what a first rate company and staff you have!" "I usually do not write testimonials, but my wife insisted that I sit down at my computer and e-mail you our heartfelt thanks! 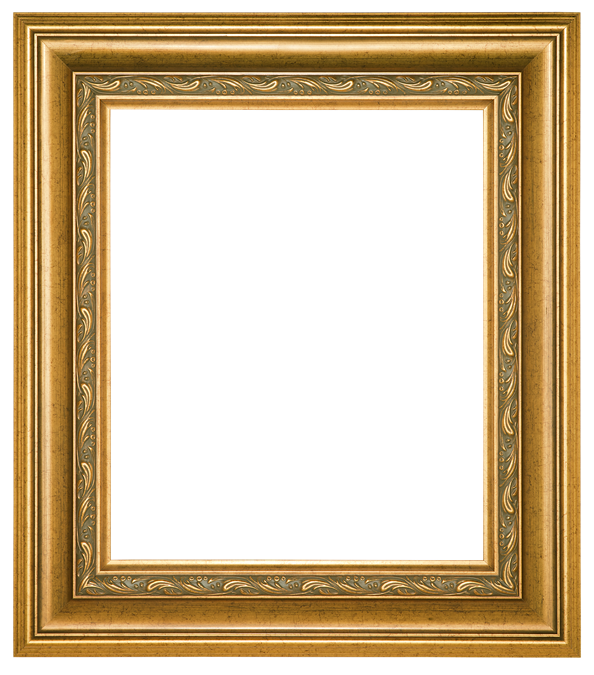 Your knowledgeable staff assisted us in deciding on the right frame for our artwork. 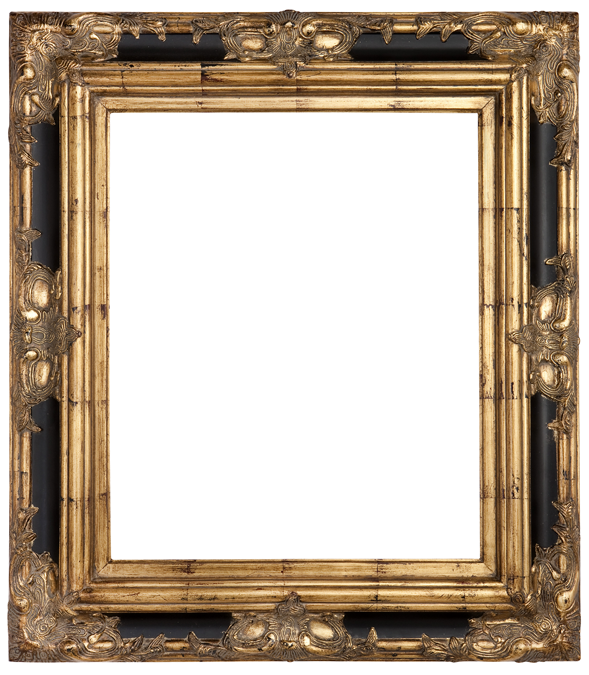 The antique gold frame we received was breathtaking. It really enhanced the artwork and was truly a beautiful addition to our home decor! Thanks again!" Just wanted to stop by and tell you guys how grateful I am for all the time you spent with me while I was picking out my frames. I just hung them on my wall and they are truly spectacular! "I just had to drop you a line to say your frames are absolutely magnificent! The quality of the frames has far exceeded all my expectations. I had visited local frame shops in my town and I could not believe how expensive their framing prices were. 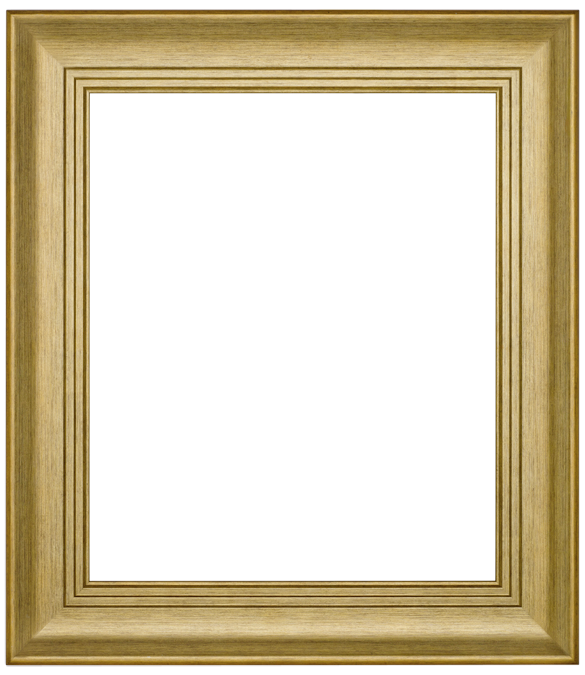 When I visited Art Frames USA for the first time, I was pleasantly surprised to find your prices were so reasonable for such beautiful frames. 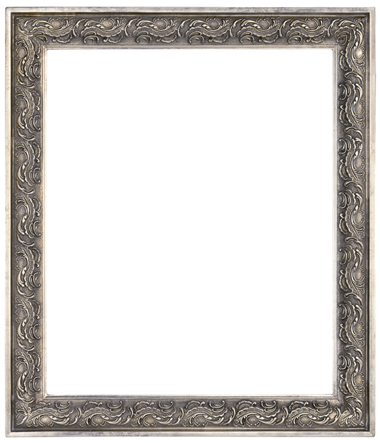 I went ahead and purchased 2 of your museum-style ornate frames....they are simply spectacular! 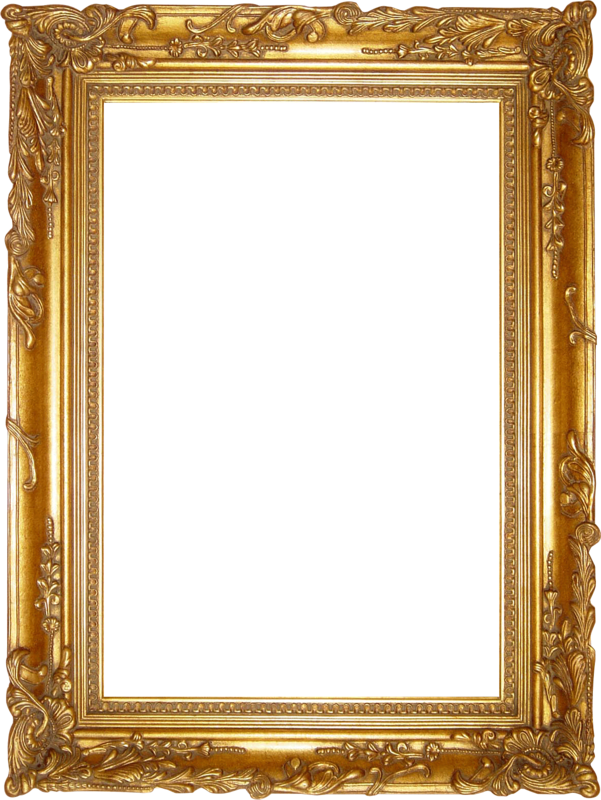 People that visit my home all comment on how beautiful the frames are in my living room. Thank you Art Frames USA for adding such beauty to my home at such reasonable prices!" Subject: Works of art in their own right! "Thank you so much for the service your company provides! I spent the last 3 weeks shopping for frames and every store I visited did not have the frame styles I was looking for. I inherited some valuable oil paintings from my grandfather and I wanted to make sure that the frames I selected matched the art style of the paintings. 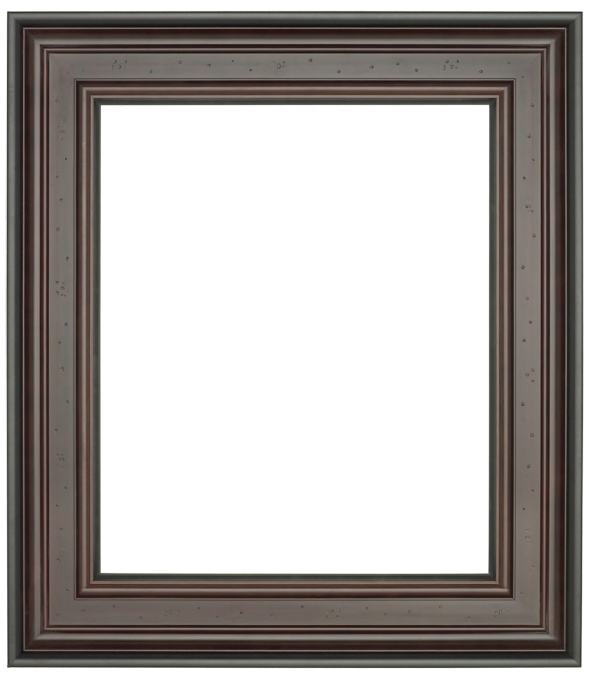 Your frames are works of art in their own right! My new oil paintings are now proudly hanging in my home......framed in the most magnificent frames at really unbelievable low prices!"